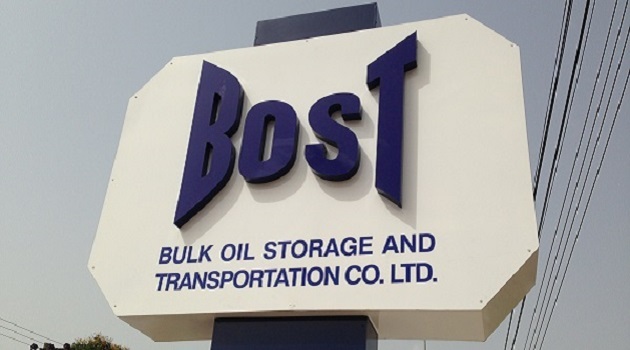 Union Executives of the Bulk Oil Storage and Transport Company (BOST) have distanced themselves from a statement being circulated by some persons who claim to be workers of the company. They also want well-meaning Ghanaians to ignore the allegations being bandied around. They are convinced a group of selfish workers with political agenda are trying to have their way by tarnishing the image of the company’s Managing Director. The Senior Staff and Local Unions of BOST in a statement however say these allegations are unfounded, fickle and a figment of the imagination of people who are clearly championing a selfish agenda. They say the MD; Mr. George Mensah Okley “is one of the most hardworking, results-driven and fair Managers you can find in the country at the moment”. 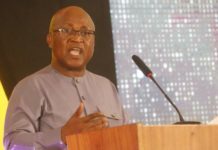 They also praised him for making significant gains so far having brokered a landmark deal that brought into the country pipelines to refurbish the existing degraded pipeline between Accra plains depot and our transit depot in Akosombo. 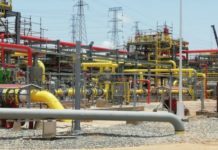 “This is a milestone in the history of the company because these pipelines were locked up in the Houston, US for the past ten years and no previous BOST MD was able to do what he has done within his short stay in office. 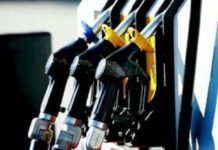 The contract has been awarded and the project will start within the next couple of weeks” the Union Executives stated in a Press Statement they issued. “We are also signing several through-put agreements between BOST and BDCs that allows them to use our facilities for their private business at cost and also in the process of building an LPG network to support the delivery of government’s cylinder Recirculation Model.